Nothing beats sharing a hot pot of soup with friends around the table in chilly winter weather. If you're craving comfort, we've got you covered. 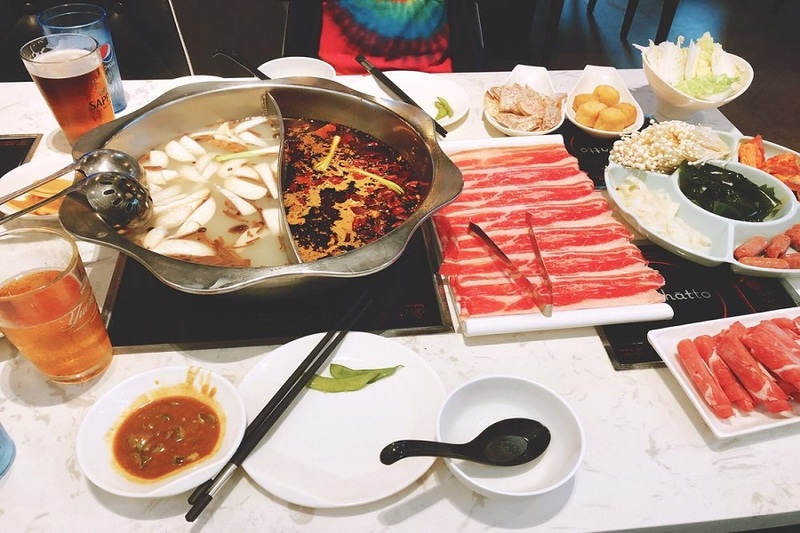 Hoodline crunched the numbers to find the top hot pot outlets in Philadelphia, using both Yelp data and our own secret sauce to produce a ranked list of where to venture next time you're on the hunt. Topping the list is Nine Ting. 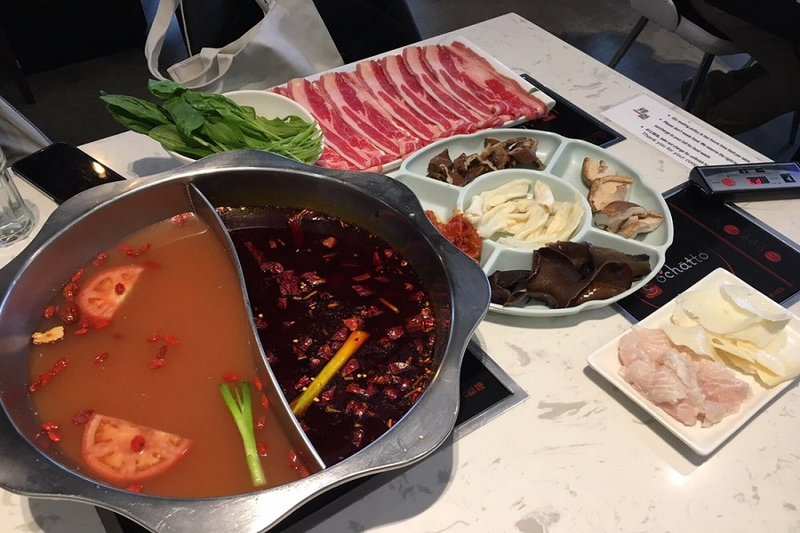 Located at 926 Race St. in Chinatown, the Korean-Chinese hybrid spot is the highest rated hot pot outlet in Philadelphia, boasting four stars out of 912 reviews on Yelp. 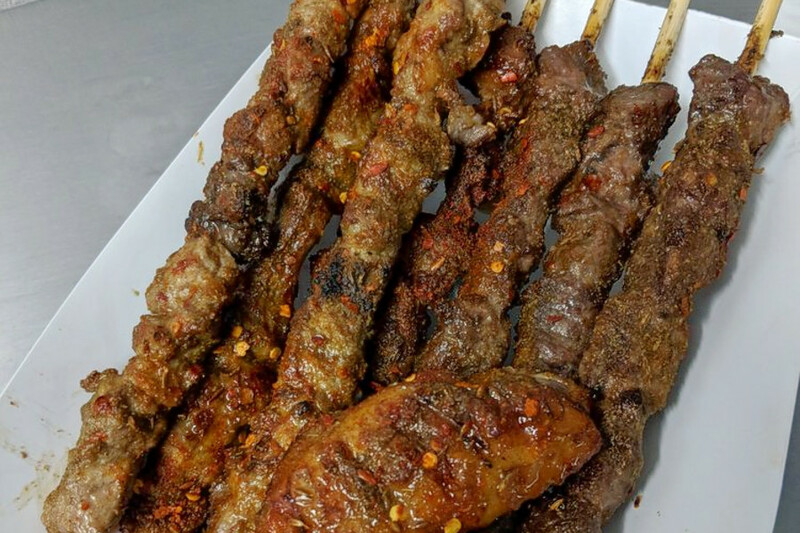 Next up is Center City's TT Skewer, situated at 56 N. 9th St. With 4.5 stars out of 93 reviews on Yelp, the Chinese joint, which offers barbecue in addition to hot pot, has proven to be a local favorite. 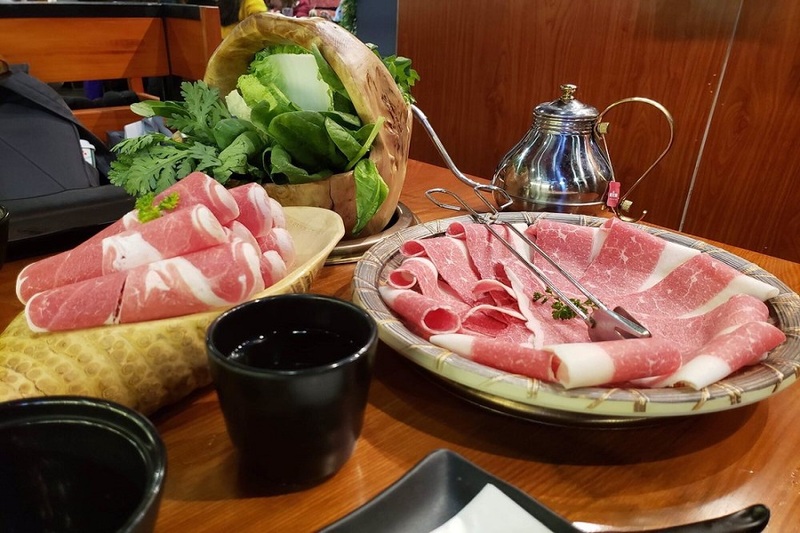 Chinatown's Chubby Cattle, located at 146 N. 10th St., is another top choice, with Yelpers giving the hot pot specialty shop, which offers seafood as well as beef, 4.5 stars out of 95 reviews. 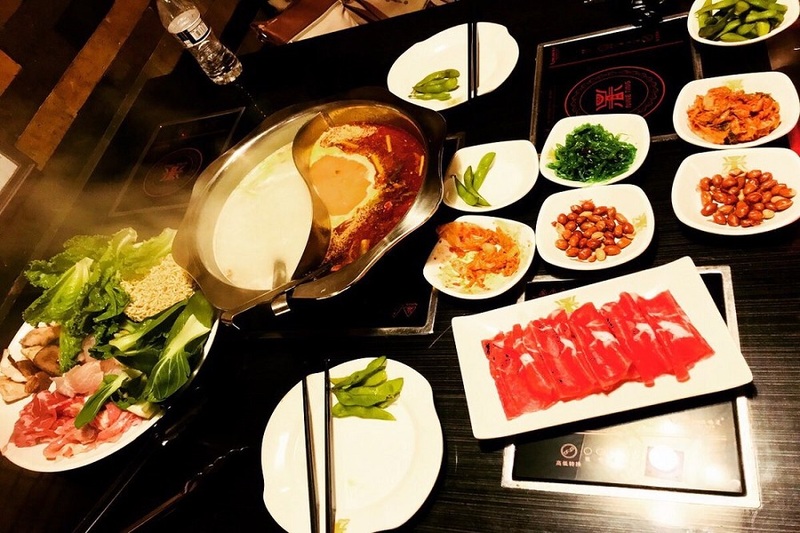 Latao HotPot, over in University City, is another much-loved go-to, with 4.5 stars out of 33 Yelp reviews. Head over to 3717 Chestnut St. to see for yourself.